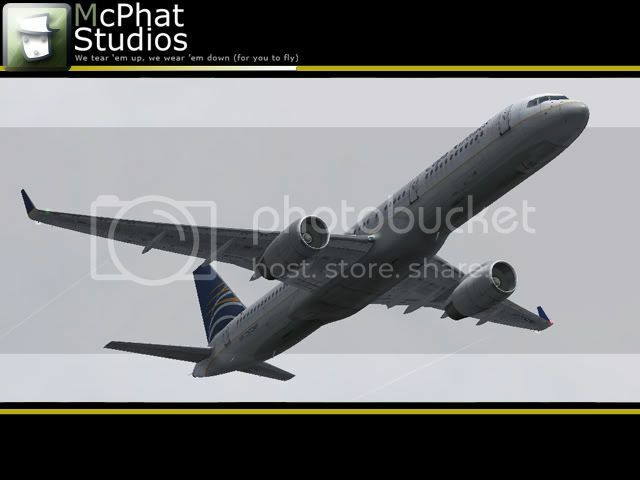 Here are some screenshots of a Fictional repaint I was asked to make. 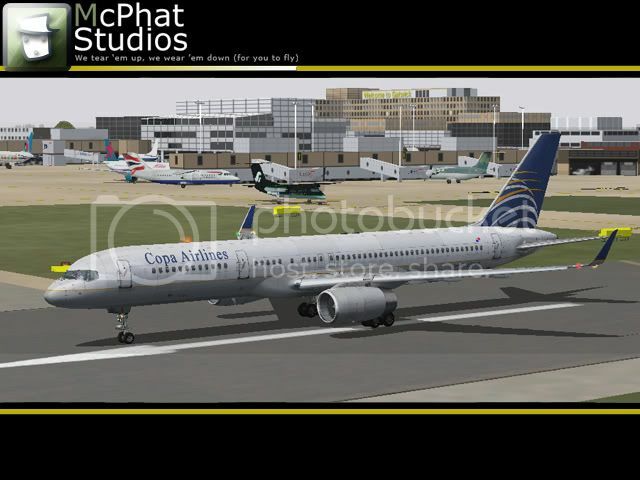 Copa Airlines is based on the Continental scheme so I am half way there to do a Continental repaint as well. All shots taken from a short hop from Gatwick to Lyneham using real weather settings. And it was a bad short hop. Very nice! I would love to get ahold of Continental when you are done. I'll get too it soon. 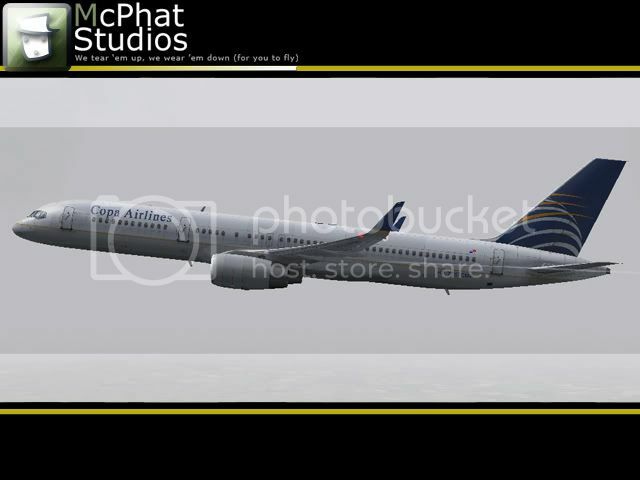 I have just uploaded this repaint to www.avsim.com and www.fsportal.net . PS. 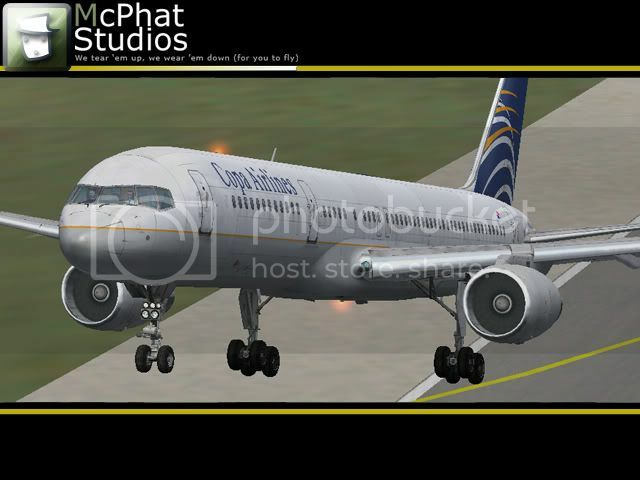 The winglets can also be used for a Continental repaint as well. 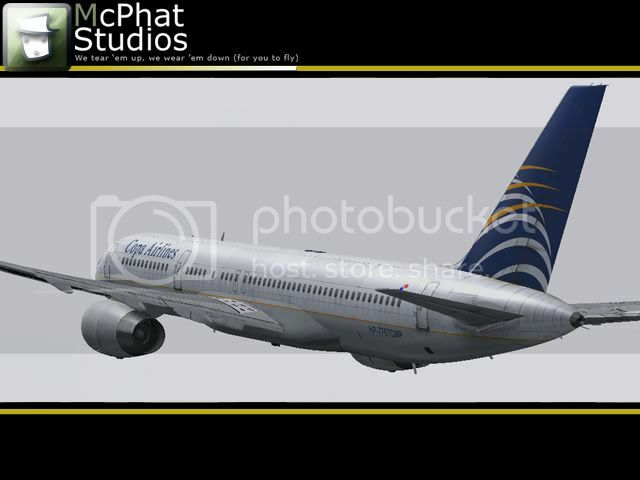 Headquartered in Panama city, Copa Airlines is a popular flag carrier airline which offers scheduled services to its passengers to over 81 destinations. And to ensure that the customers have a great time with the airlines, various online services and offers are introduced that one can opt after booking their reservations with the airline. 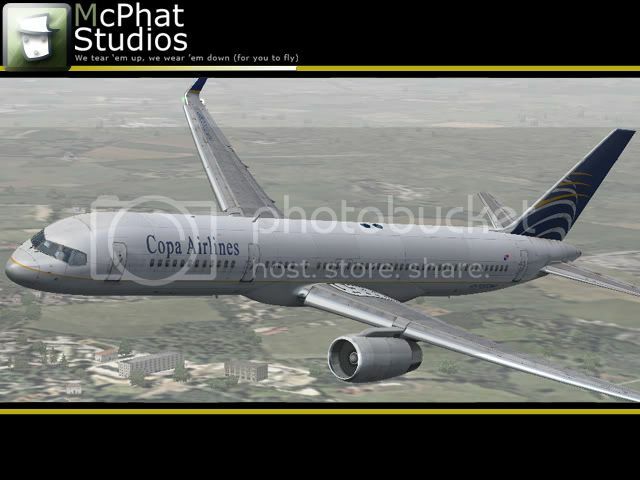 Moreover, for those have booked Copa Airlines reservations in economy class can easily upgrade to business. Furthermore, before heading on with upgrade process, here are some benefits of business class that one should know. 1. For the passengers who upgrade their reservations are provided offered with priority check-in lines at airport. 2. The passengers are also offered with meal service which includes liquors and wines. 3. Further, the passengers are also provided with an access to the VIP lounges. Thus, this was the simple procedure to upgrade Copa Flight Reservations to business class. And in case, if you still have queries, contact airlines directly for assistance and upgrade your reservations.